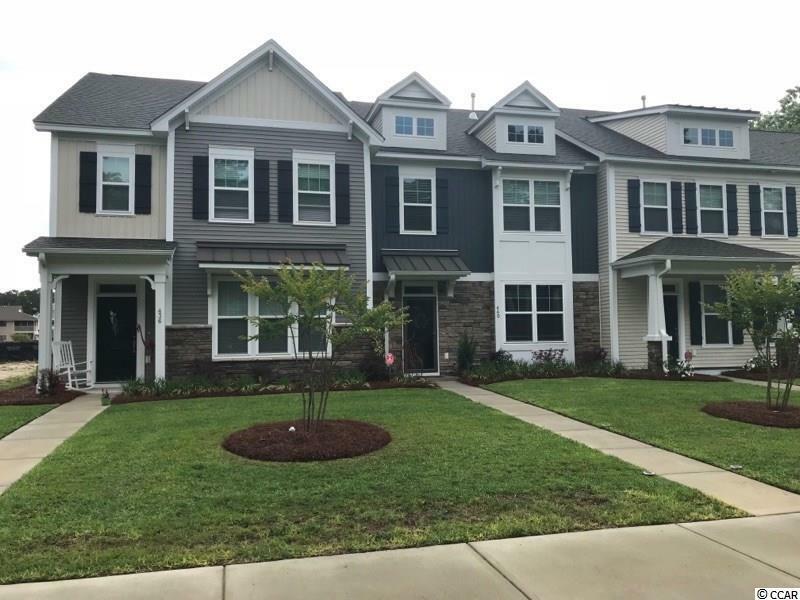 PRESELLING this building of Luxury Townhomes with 3 BRS 2.5 baths with rear load attached Garage! UNDER CONSTRUCTION WITH COMPLETION FEBRUARY 2019!! Natural Gas features include a tankless Rinnai hotwater system, gas heat, and gas cooking. 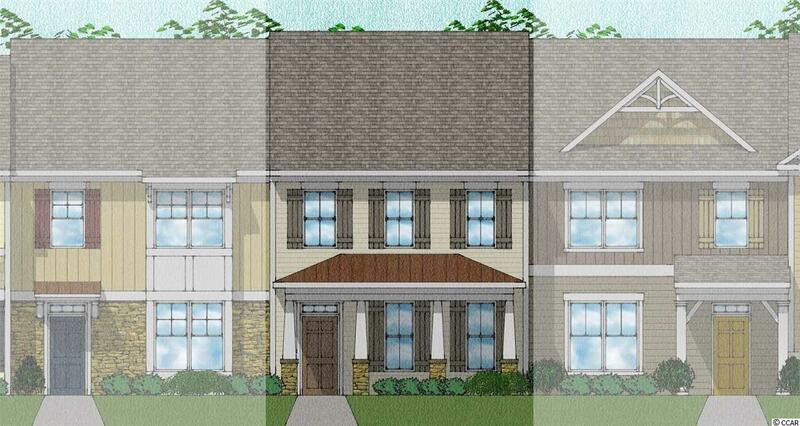 Each townhome is different on the exterior and floorplan. 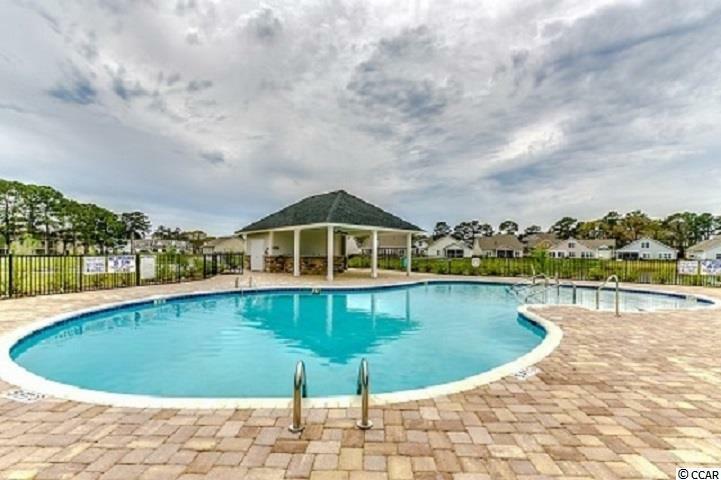 Nicely furnished with granite and SS appliances and 9 foot ceilings. Lots of Character! 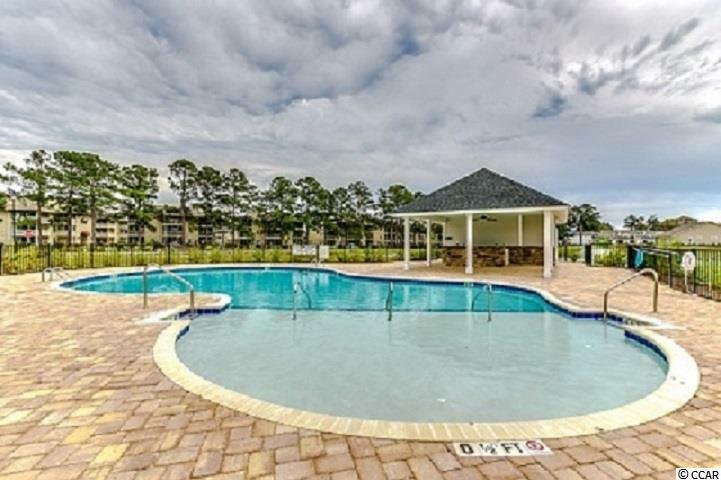 Community offers sidewalks throughout, resort style pool and cabana, full gym, pickle ball courts, bocce ball pits, outdoor grills, community firepit, and full yard lawn maintenance.15 MINUTES TO EITHER SUNSET BEACH OR CHERRY GROVE!